See the list of seminars in academic year 2018/2019. Doc. 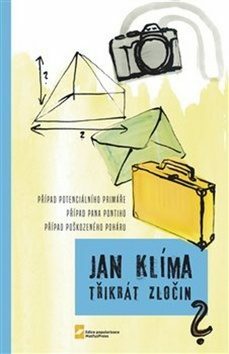 Jan Klíma, a long year member of our group, just published his new book of novellas Třikrát zločin (three times crime) with plot set also in the building of our department. Student grant GAUK on Relativistic theory of spin-dependent transport in spintronic materials solved by David Wagenknecht, Libor Šmejkal, and Jakub Šebesta was evaluated as exceptionally good. Congratulation! The second book of Quantum Mechanics by J. Klíma and B. Velický just appeared in the bookstores. P. Baláž, M. Žonda, K. Carva et al. 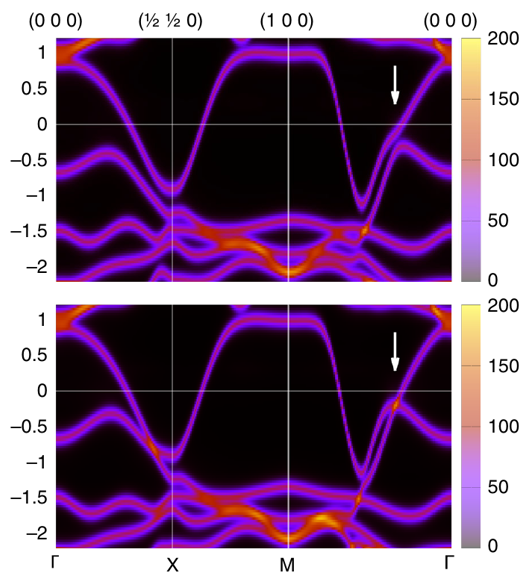 presented a theoretical model of generation of spin transfer torque in metallic spin valves using a femtosecond laser pulse. See the complete list of publications.